Around Miami there are some amazing gourmet markets which are worth visiting. They can sell you things that just aren’t the same anywhere else. If you are getting ready for the party or dinner this weekend, you will discover different hard-to-find items and the delicious products that will make your kitchen complete. When you need international goods or something exquisite, go to Markys Gourmet Store, 687 NE 79th Street, Miami, FL 33138. In some way it is a Russian specialty food store, but you also can find everything you could need for international cuisine with goods from Italy, Spain, France, Uruguay, Canada, and Russia. The prices are affordable and the products are gorgeous. One more important reason to buy from Markys is that they require DNA batch tests for each species of caviar, setting a standard that is present through all their products. This offers quality that is hard to argue with. First of all the shop presents a great variety of caviar. Marky’s Gourmet Store is doing its best to exceed your expectations in terms of high quality of the product and reasonable caviar price! They have all types of caviar for sale and their best sellers are, of course, traditional classic black caviar like domestic Beluga(will be available in 2016)Kuluga, Osetra, Sevruga, White Sturgeon, Siberian Sturgeon, American Hackleback, American Paddlefish, Sterlet and a lot of other types. There is also a very wide choice of different kinds of roe like Salmon and Trout Roe. The shop offers its customers a great choice of wallet-friendly and affordable roe that is getting more and more popular like Tobico(green, red, black and yellow), Sushi caviar, Masago, Botargo and not expensive alternatives of black caviar like Bowfin, Stromluga, Lampfish, Whitefish and more. The range of cheeses will impress your imagination. There are: Aged cheeses, Blue-Veined Cheeses, Brie, Camembert, Cheddar, Chevre, Fondue, Fresh Cheeses, Gouda, Parmesan, Pecorino, Sharp Cheeses, Stinky Cheeses and Triple Cream Cheeses. 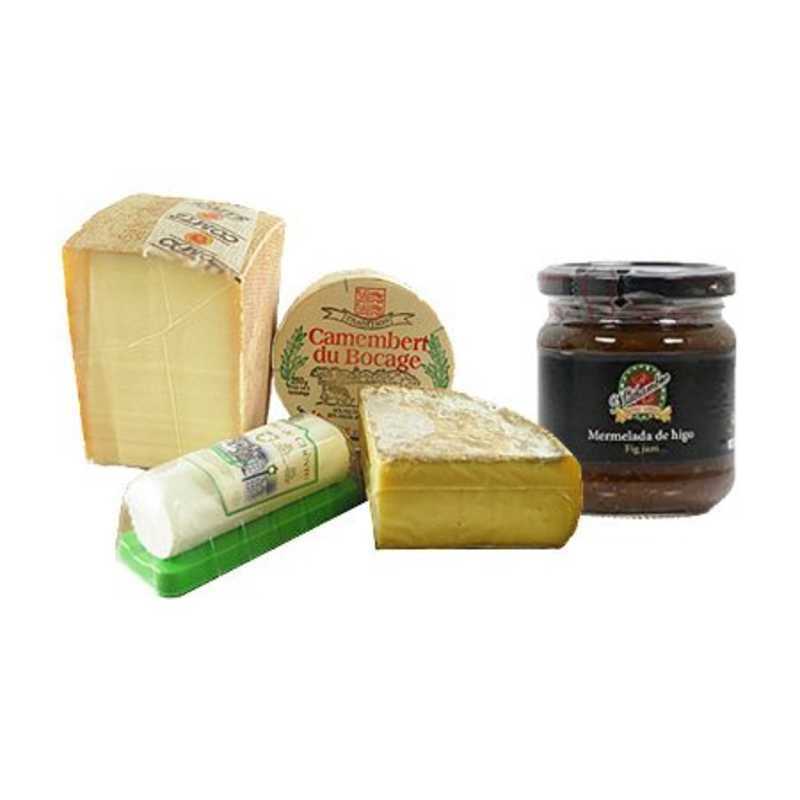 If you are looking for a gift then you may also purchase cheese in a gift baskets. And if you are looking for Mexican cheese or domestic products made in the Mexican style, you can find them at Markys as well. As any gourmet store Markys knows that people are crazy about an unusual but tasty flavor of foie gras. 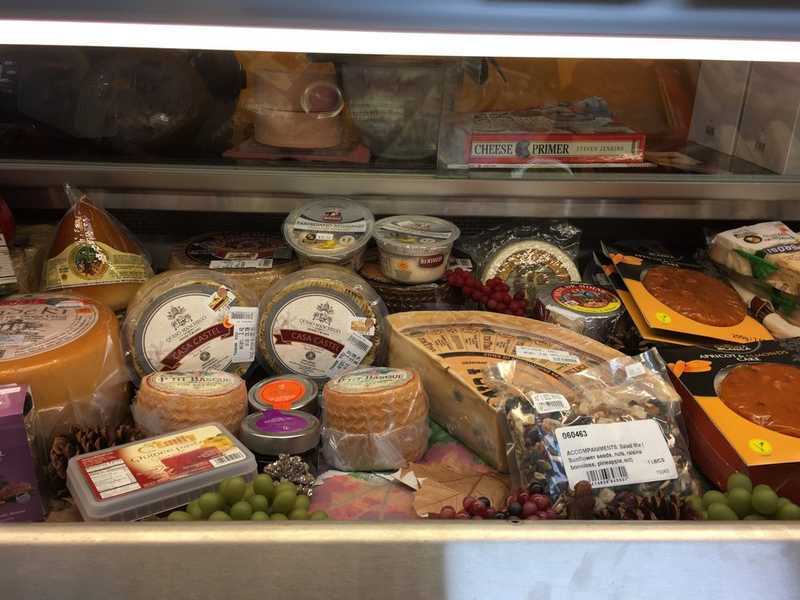 Thus they offer you the best deli product available: Fresh and Fully-Cooked Foie Gras, Mi-cuit and Raw Foie Gras, Whole and Sliced Foie Gras, Terrine and Torchon. And of course there is also Duck and Goose Fat, Duck Confit, Mousses and Rillettes. We should emphasize that Markys foie gras contains no impurities, flavorings, or colorings, which proves that products are completely natural and very healthy. 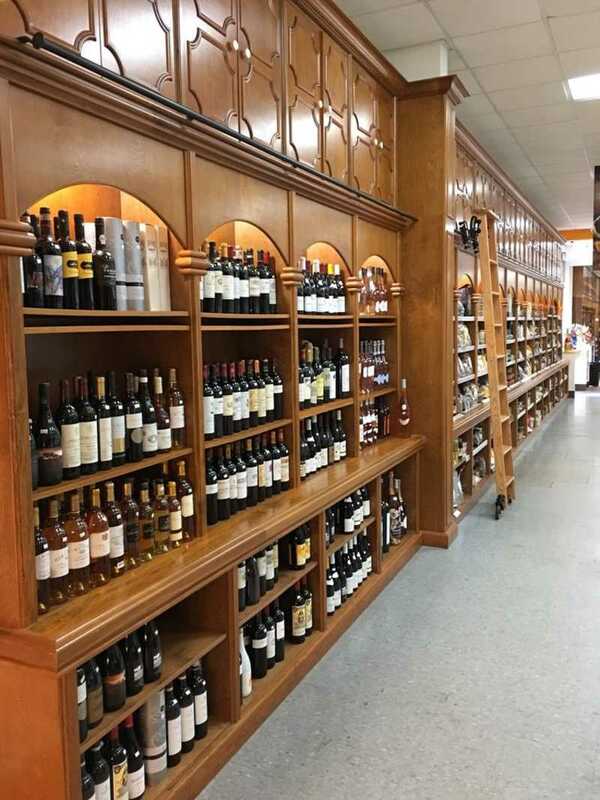 They sell products only from trustworthy brands such as Hudson Valley, Rougie and Terroirs D`Antan. As for beverages, there’s a nice selection of wine ranging from less than $20 to upward of $400 a bottle. Also one can find some Russian beers and teas from all parts of the world. If you are in a search where to buy truffles, then you should definitely pay attention to Markys. Their prices will pleasantly surprise you. Here you can buy lots of popular varieties such as Morel Mushrooms, Oyster Mushrooms, Chanterelle Mushrooms, Porcini Mushrooms and Shitake Mushrooms. And of course here you can buy different kinds of truffles: black or white, summer or winter. Have a wish to pump your guests with seafood? Find something you like in the fridge full of: smoked salmon, anchovies, boquerones, clams, crabs, octopuses, sardines, tunas, scallops and other sea fruit. As for drinks to pair with your favorite food, the shop-assistants can advise you some fine wines: expensive ones or more affordable. Or if you do not drink alcohol, you can pay your attention to a huge range of tees.